Femcee Miss Tiff just dropped her mixtape. Photo submitted. 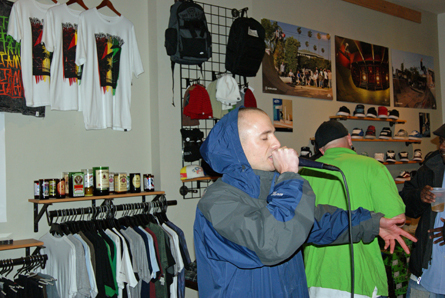 Stainless Steele moves the crowd. Photo by Leon Laing. Jean-Michel Basquiat began as as a graffiti artist in New York City. 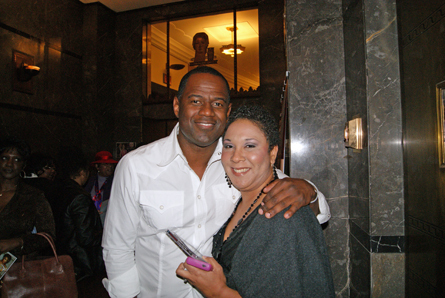 Brian McKnight (left) poses with fan Jen Laing. Photo by Leon Laing.